What it's like to be Muslim in this extremist age: a conversation with Imam Hassan Guillet of the Council of Imams of Quebec; Moustafa Bayoumi, English professor at City College New York; Alia Hogben of Canadian Council of Muslim Women; and Elamin Abdelmahmoud, editor at Buzzfeed News. The attack on two mosques in Christchurch, New Zealand, was part of a global movement of white supremacy, not the story of one deranged individual, says Moustafa Bayoumi. "We're really talking about a global movement of hatred that is hellbent on setting us all at each other's throats." 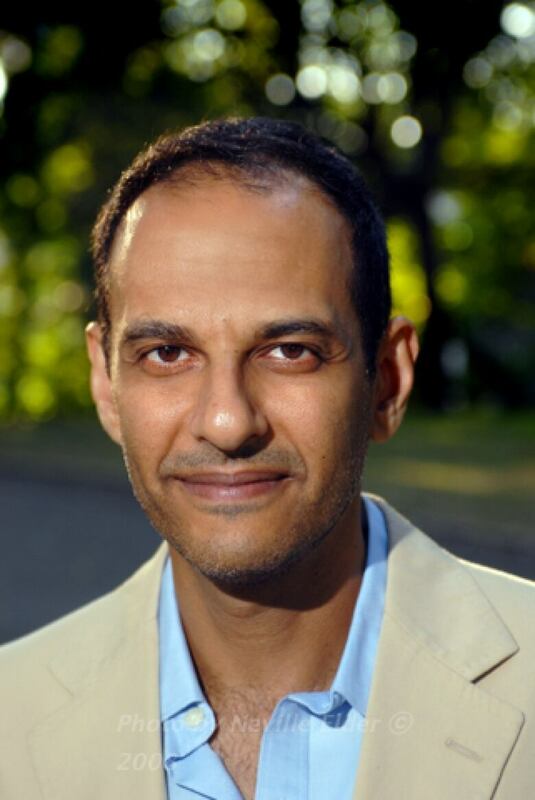 Bayoumi is the author of How Does It Feel to Be a Problem? Being Young and Arab in America, and a professor of English at Brooklyn College at the City University of New York. He was one of four Muslims in conversation with Michael Enright, host of The Sunday Edition, about what it is like to be Muslim in a society that permits right-wing extremism to proliferate. 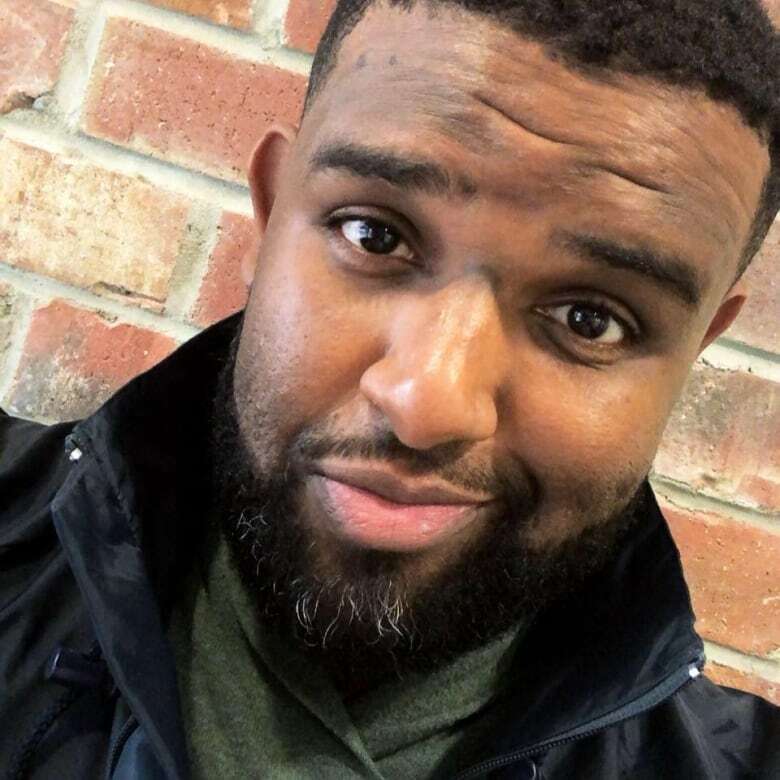 Social media platforms such as Facebook, YouTube, Twitter and Reddit have offered fertile ground for hate speech, says Elamin Abdelmahmoud, curation editor for BuzzFeed News based in Toronto: "Once you're on YouTube, it's very easy for the platform to serve you more extreme views of the videos that you're trying to watch. And so the online world has created a sort of borderlessness to the hate." 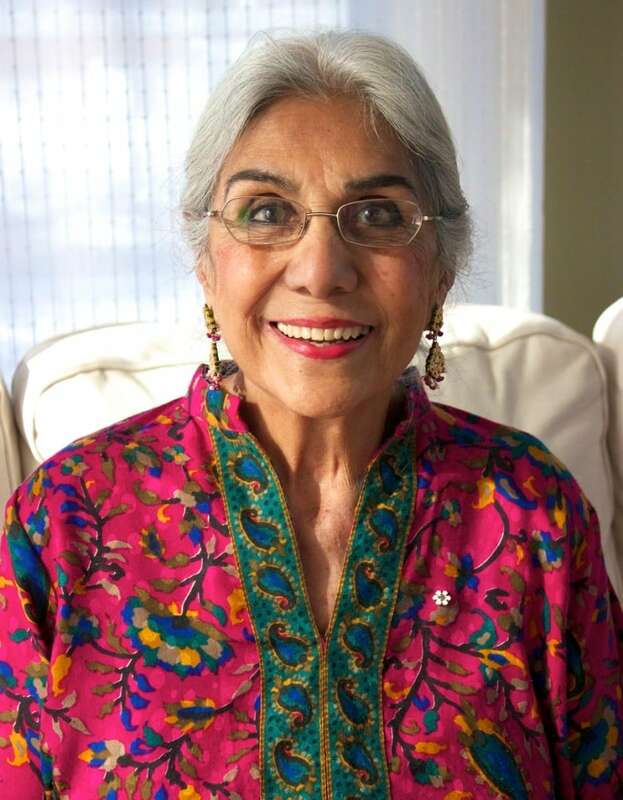 Hatred can be steeped in fear which, in the case of anti-Muslim attitudes, mystifies Alia Hogben. She is former Executive Director of the Canadian Council of Muslim Women. "I don't understand it because it's been the West that has gone to the East and taken over Muslim-majority countries. And I don't understand why they think that somehow Muslims are going to do something to Christians," she says. 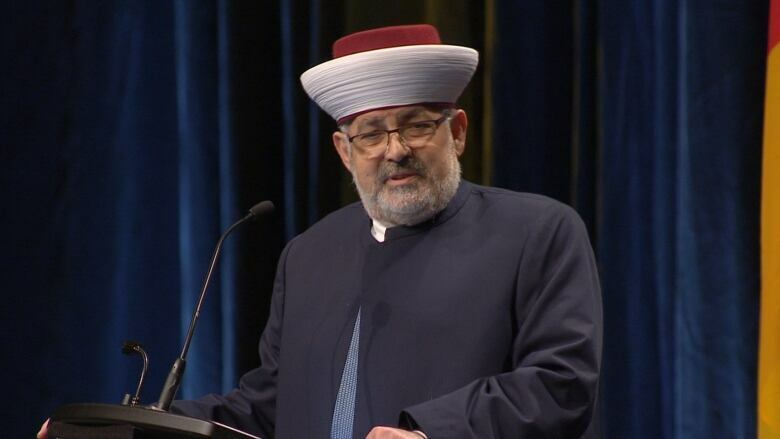 Imam Hassan Guillet, a member of the Council of Imams of Quebec, agrees: "This fear is baseless because in New Zealand, the Muslim population is merely one per cent, and here in Canada we are merely three per cent of the population. I cannot see how the majority 97 per cent or 99 per cent of the population need to fear the one per cent." Bayoumi says it is critical to pay attention to the way some political leaders are facilitating and amplifying hate messages. He points out that in the U.S., there was a massive increase in hate crimes against Muslims after 9/11 that tapered off for many years. However, during the 2015 election campaign and over the years since, the numbers escalated again. "Suddenly you have people who are very comfortable just saying very hateful things and that, by the way, goes for this country as well," says Abdelmahmoud. "The way we talk about immigrants and the way we talk about Muslims in Canada and in the U.S. radically changed in 2016, and maybe that should be our worry. There was a time where we had an easy time saying, 'Hey, that is racist. That is uncomfortably racist, and doesn't belong in the public sphere.' That appears to have gone." Guillet has a message for people who dissociate from those who spread hate, with the assertion that, "This is not us." "I'm sorry to say no, it's us. Alexandre Bissonnette was part of us even though we hate what he did," says Guillet. 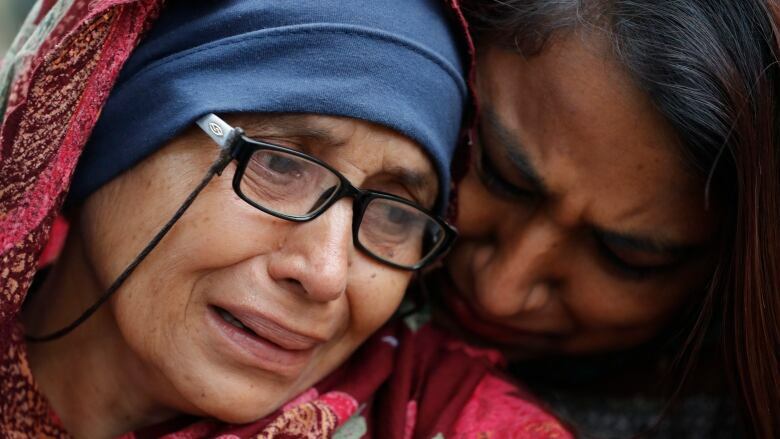 "But at the same time the millions of people who came and put flowers on the door of mosques and showed their solidarity and sympathy, they were us too. And I would like that all Canadians be like the ones that put flowers on the doors of mosques."